La Clandestine is hand-crafted in Couvet, Switzerland, the birthplace of absinthe. The brand heritage dates back to 1935, and its small-batch production methods go back to the origins of absinthe in the 18th century. White (or “blanche”) absinthe first exists as a clear spirit before a second coloring step transforms it into green absinthe. Thus, blanche absinthes are the true originals. When absinthe was wrongly banned in Switzerland in 1910, farmers and their wives secretly made absinthe at home for family and friends, returning to the clear style, perhaps to avoid detection. La Clandestine, the world’s most loved blanche, comes from this era and was first distilled by Charlotte Vaucher in 1935. 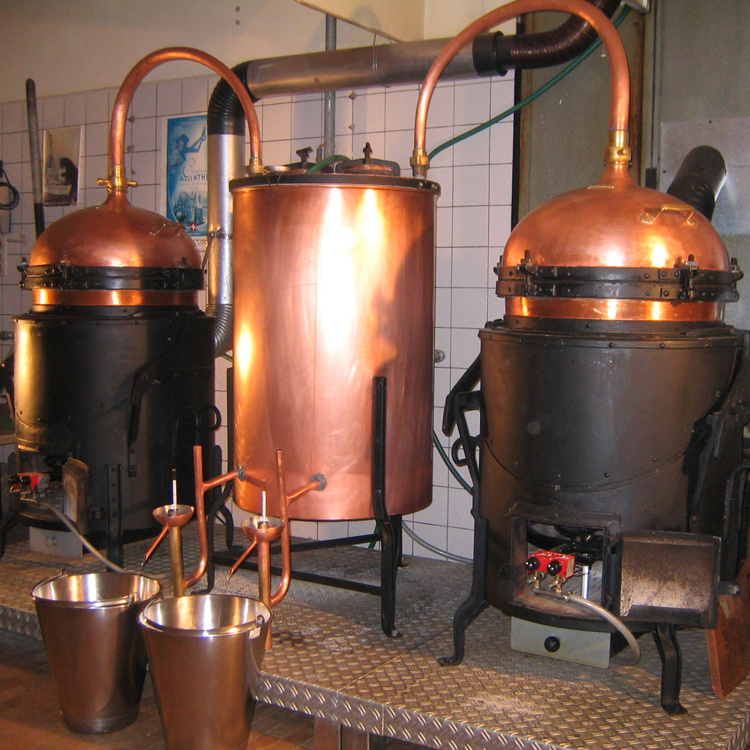 In 2000, Claude-Alain Bugnon received the recipe from Charlotte’s nephew and continued illegal production until absinthe could once again be made openly. 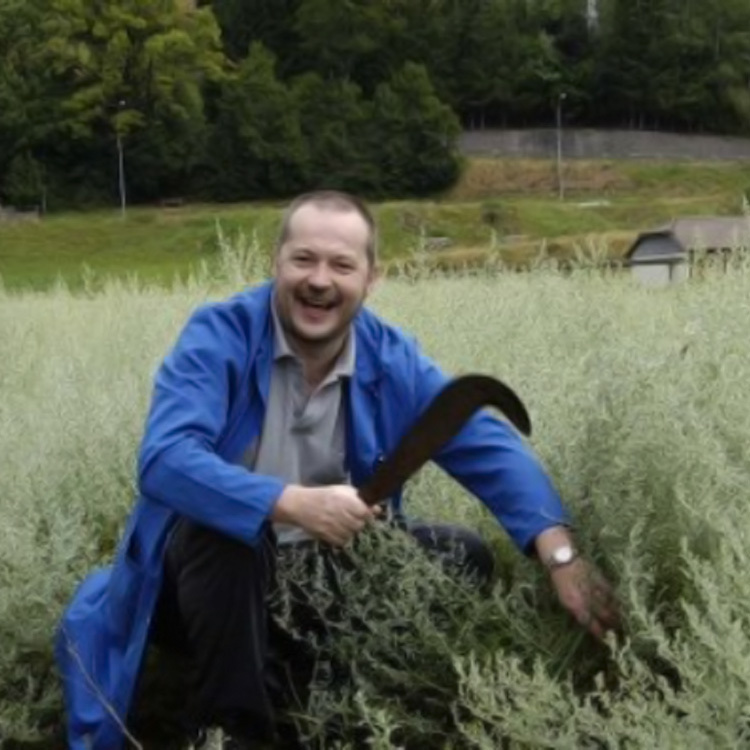 Claude-Alain and his wife Karine make La Clandestine in Couvet, the small village in the foothills of the Alps where absinthe was first distilled commercially in the second half of the 18th century. 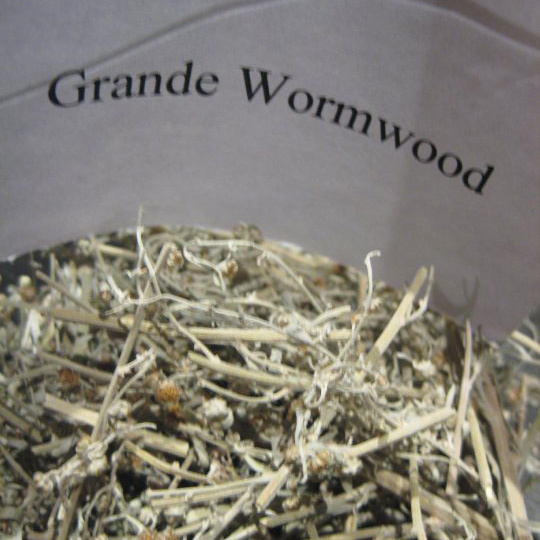 They use the famed local Grande wormwood as well as the unique Swiss savoir faire that comes from well over 200 years of continuous manufacture of absinthe. 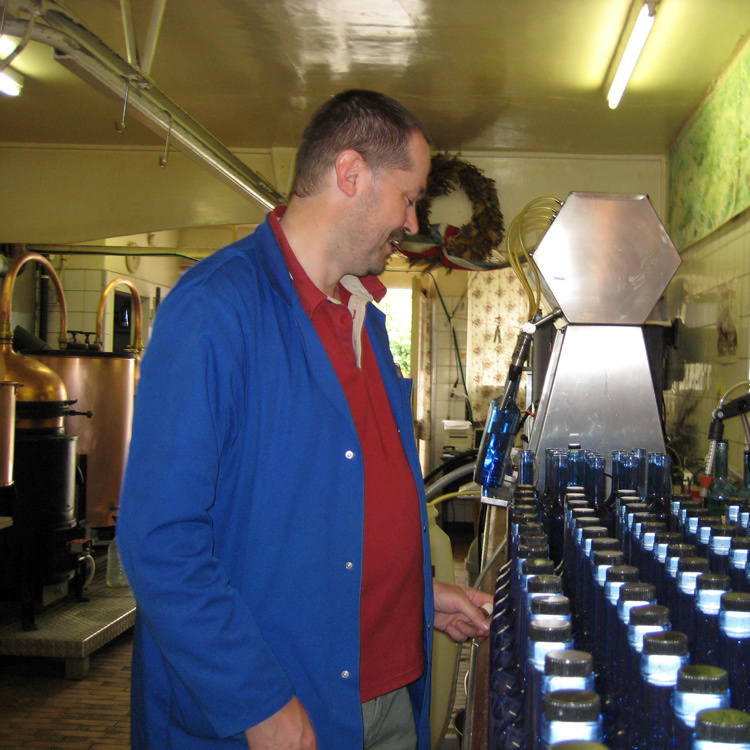 Claude-Alain is recognized as Europe’s leading absinthe distiller, with more awards than any other, and his absinthes are hand-sold to some of the top bars and retailers in 25 countries. The best absinthes should rarely, if ever, be consumed straight and have always been distilled at high strengths in order to be mixed with water. For the perfect serve, slowly add 3 to 4 parts iced water from a carafe or absinthe fountain. With La Clandestine, there is no need to pour over a sugar cube and, of course, absolutely no need to burn it! The “Louche”: When iced water is added, it turns milky white with “rumbling thunderclouds” appearing as if by magic and dancing in the glass. This louche has been compared to the thunderclouds above Lake Geneva. As crystal clarity yields to the thunderclouds, the aromas take on added complexity and fill the room. Often described as “fresh as an alpine meadow,” its bouquet of flowers and herbs are delicate and masterfully balanced. La Clandestine is “almost uniquely versatile.” Its elegant floral nature appeals both to those just starting their absinthe journey as well as to long-time absinthe connoisseurs. A perfect absinthe for the classic drip serve, it does not have the sometimes overpowering herbaceous notes of some vertes. This makes it a perfect ingredient in classic cocktails such as Death in the Afternoon and in contemporary cocktails such as the Clandestino.